channels, and stainless steel cut-off blades. 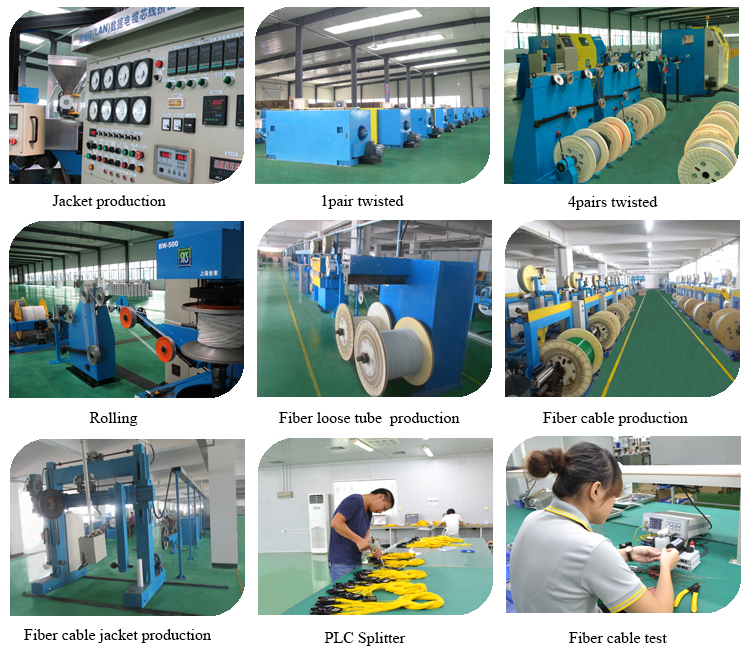 It is used for two-wire splicing applications. 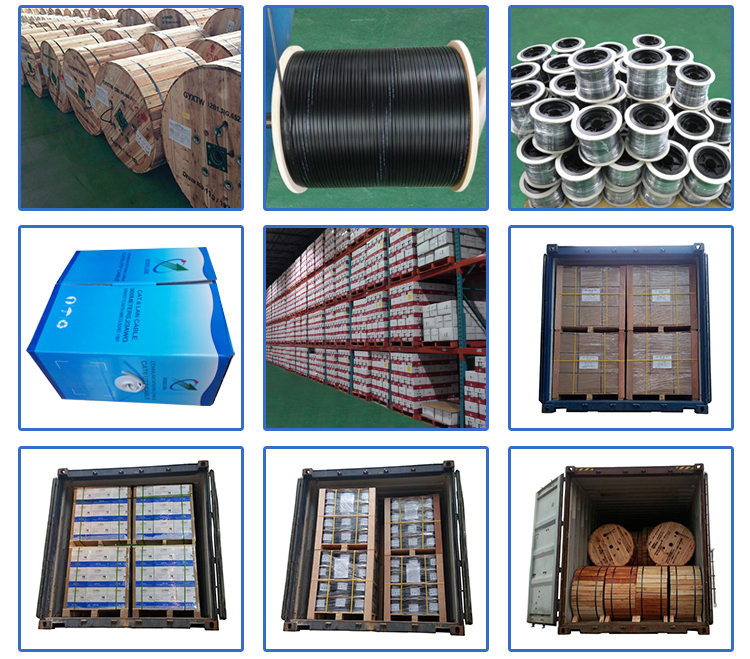 2.All materials is suitable for operation in the tropic with maximum temperature up to 80oC. 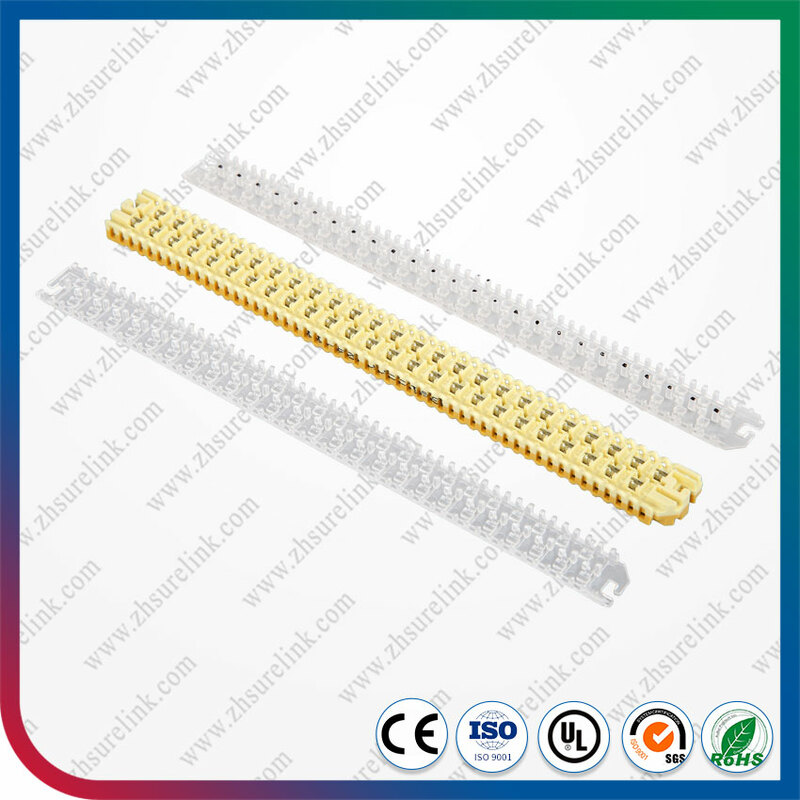 3.All materials used in the connectors shall be non-toxic and dermatologically safe. 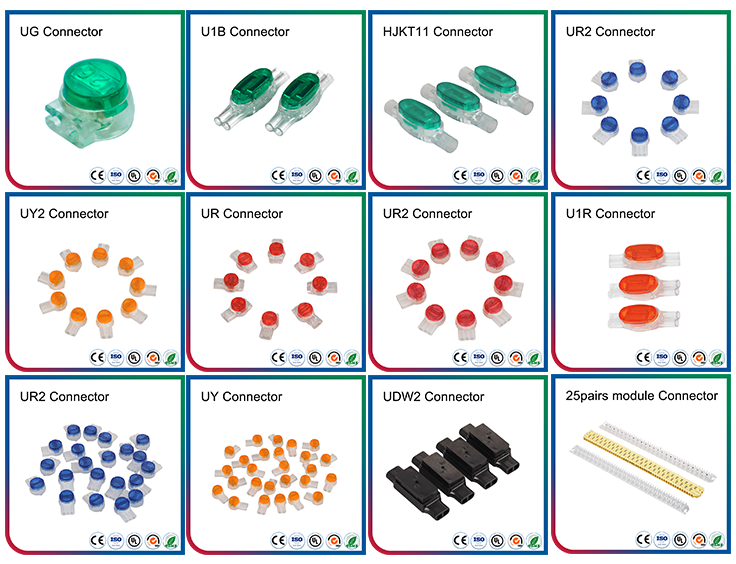 4.Connectors can retain the electrical & mechanical properties in the test report over working temperature range -30oC to 70oC and humidity range of 0% to 85%.